This is a two-part blog post! My students and I really enjoyed this book. One of the reasons I enjoyed this book is because there are multiple times in this book that the 1972 copyright date is obvious, and it leads to some interesting discussions. As you will see if you download the lesson plans, the copyright date comes into play already in the first chapter when Judy Blume references a record. Later in the book, she mentions a "milk door" and a "mimeograph machine". My favorite way to explain these outdated concepts to students is to simply grab my iPad, go to google images, type in the phrase, and then show them the photograph and explain how it worked "back in the old days". 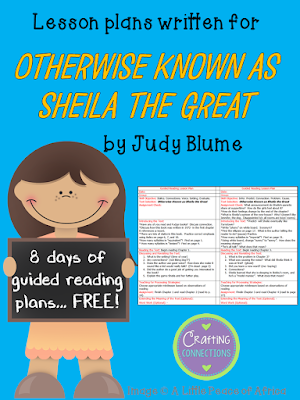 If you have a Level R guided reading group and access to multiple copies of this Otherwise Known as Sheila the Great, feel free to click on the image and download the PDF version of the lesson plans! 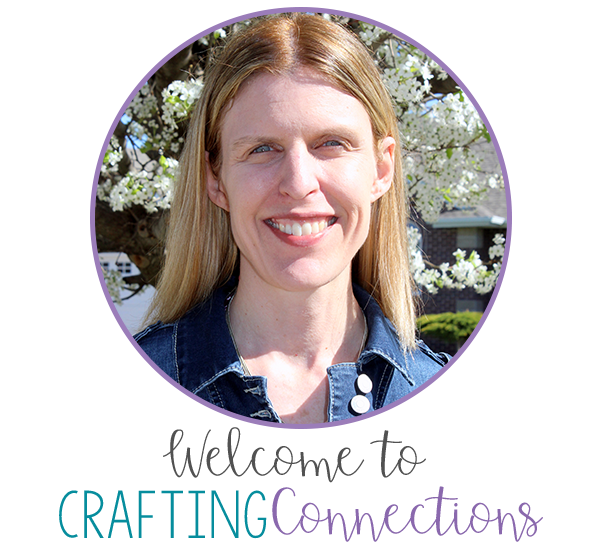 My secondary purpose for writing this blog post is to invite you to check out my new YouTube video. This was created by the amazingly talented Kayse Morris! I thoroughly enjoyed working with Kayse on this project- her enthusiasm is positively contagious! I think she did a wonderful job, and would highly recommend her to anyone who is thinking about making a similar video. Do you have an editable version of this? I really love it! Your video looks great! How exciting! :) Happy New Year!